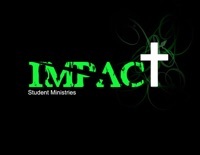 Impact Student Ministries meets every Sunday @ 6:30pm for Middle School & High School age students. 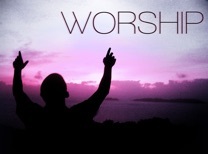 This is a time of worship, discipleship and fun that will deepen your students walk with Christ. 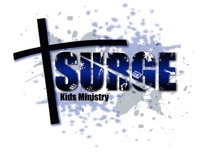 Surge Kids Ministry meets every Sunday @ 10:30am. Kim is creative, passionate & anointed to lead kids ministry. Your child will have fun while learning to be a disciple of Jesus Christ.